Warmer weather comes with fewer layers and less fabric. 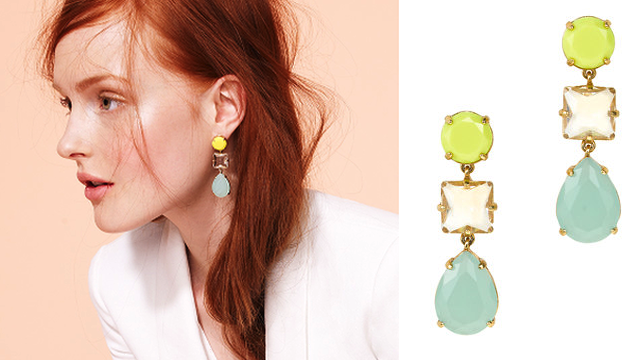 Besides jazzing up your outfit by mixing prints and patterns, you can pile on the dazzling jewels. 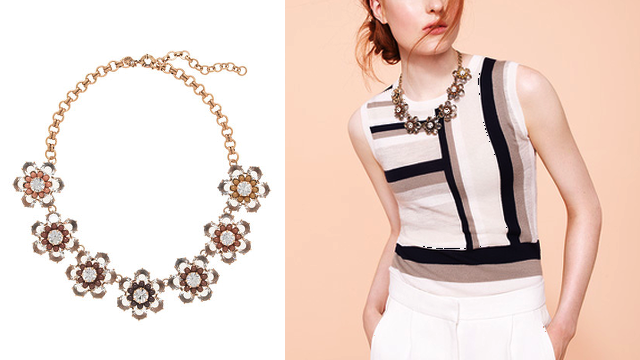 These pieces, like all of J.Crew's jewelry this season, is blowing me away. I will be saving my pennies for a few things. What do you have your eye on?